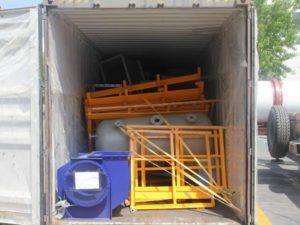 We Aimix Group Mini cement mixers can be installed on the concrete mixer truck to convenient transportation and transitions, so mini concrete mixer is an ideal choice for those users who need to move from one site to another. With low price, small volume, easy operation, portable movement, high production efficiency, good mixing quality and widely application, our mini cement mixer for sale is favored by our users around the world. 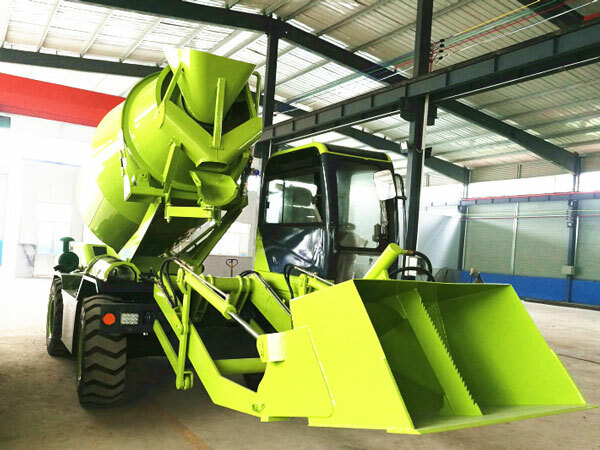 Our mini concrete mixer for sale is mainly used in the field of small-scale architecture, decoration, road, bridge and concrete construction for mixing cement, sand, mortar, chemicals and feeds, etc. 1.Small volume and low investment. 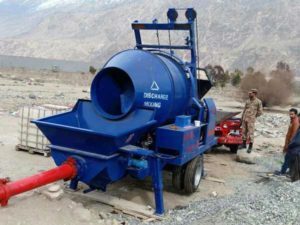 This mini concrete mixer machine has low investment, so mini concrete mixer price is low and users can afford the cost of this mini portable cement mixer. 2.Portable movement and widely application. 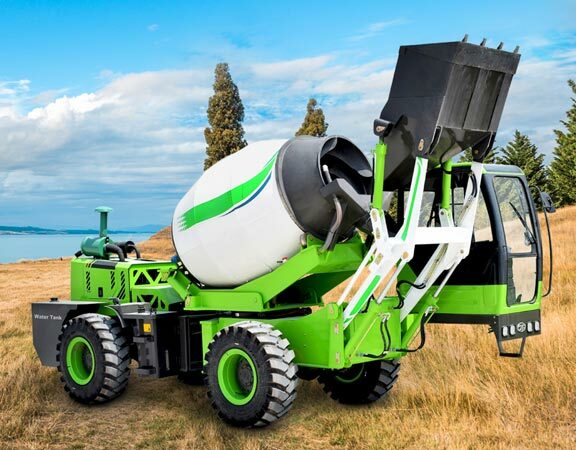 Due to its small volume, this mini mixer concrete is really convenient to move anywhere. 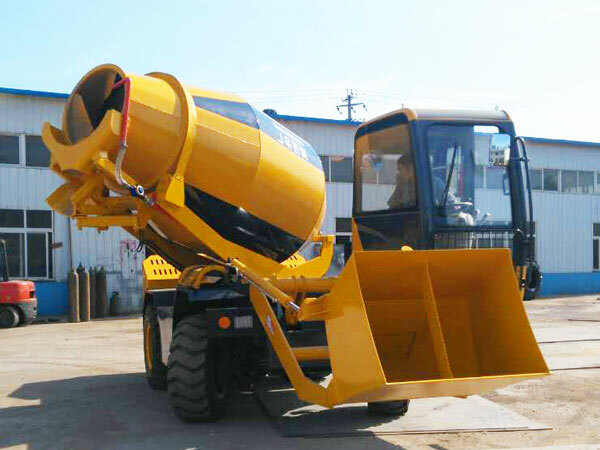 This mini concrete mixer is widely used in the field of small-scale architecture, decoration, road, bridge and concrete construction as concrete mixer small. 3.High production efficiency and good mixing quality. This mini cement mixer has two pairs of leaves to mix fast and evenly, which has high production efficiency and good mixing quality. 4.Different structures and engines. 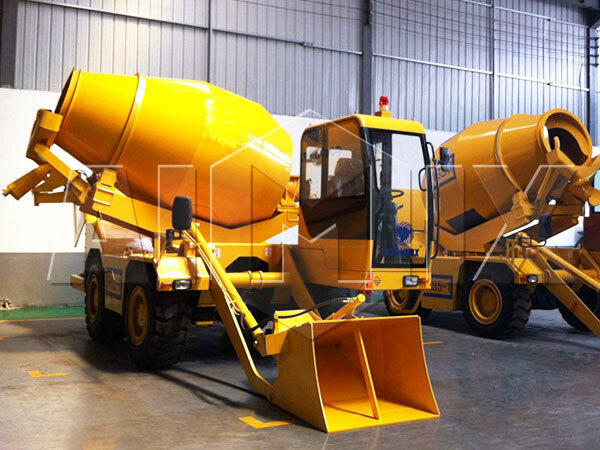 This mini mixers concrete has various structures and different engines for user’s choice. What’s more, it has strong engine as diesel cement mixer for sale. 1.Feeding System: The feeding system of mini concrete mixers includes feeding rack, hopper and lifting device. The upper limit position of the hopper is control by the limit device, and when the clutch automatically disengaged, the hopper is down by the weight. 2.Mixing System: The mixing tube is supported by four wheels, and the rotation of the mixing drum is realized by the motor driving the big gear ring through the transmission system, while the positive and reverse rotation of the mixing tube is realized by the commutation of the motor. 3.Electric System: This mini concrete mixer machine is equipped with electric control box, and the operating button and the time relay of mini concrete mixer are installed in the door, and it also has protective cover. 4.Water Supply System: Users need to start the pump to pour the water into the mixing tube, and the required water is control by running time of water pump. When the button is rotated to the “time control” position, the pump will run for the set time and automatically stop. When the button is rotated to the “manual” position, and water can be supplied continuously. 5.Chassis: The structure of the chassis is a welded structure. The lower part of the chassis is equipped with two wheels to facilitate movement, and the front of the chassis is equipped with a draw bar to facilitate transport and transition. We are now one of the leading manufacturers of construction machinery in China. Currently, 0ur company has staff, engineers, professional technicians, administrative staff and skilled workers. 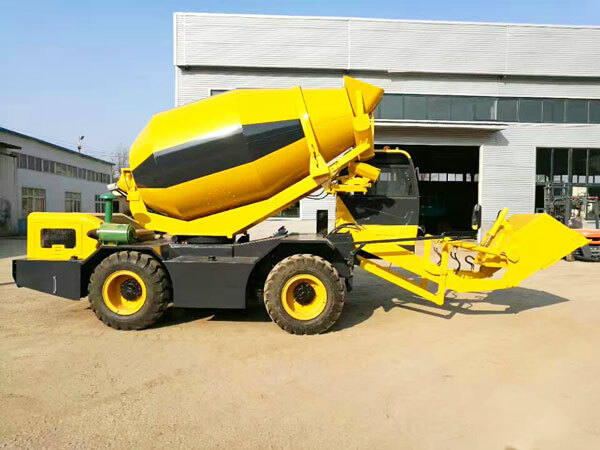 Because of our Mini Concrete Mixer for Sale has good quality and wonderful performance, many users are attracted to China to visit and buy our products. In addition, our old users trust us very much, and we keep close contact and constant business cooperation with favorably price and best quality. Our products have been delivered to more than 60 countries. Such as concrete mixer, concrete batching plan, dry mortar production line, block making machine, cement silo, concrete pump, pump truck, tower crane, construction lift etc. We are looking forward to have a corporation with you, welcome to visit us.